This page is a tribute to Murdo and Mary's forebears. As far as we know, they were all ordinary folk. Some Scottish lines have been traced back to about 1800, but Irish, Welsh and English ancestors have proved more difficult. Click on any thumbnail for a larger version. Murdo's father, ALEXANDER YOUNG (1890-1956). 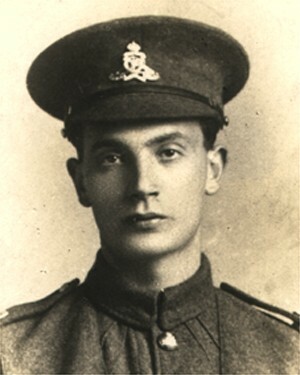 Alex served in WWI. His family came from Berwickshire, in the Scottish Borders. Other family names: Swinton, Johnstone. 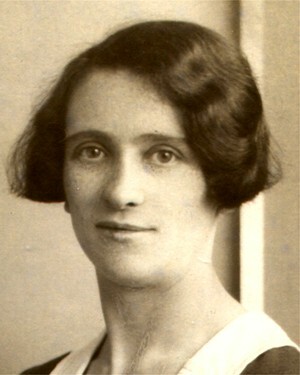 Murdo's mother, JOHAN SUTHERLAND (1895-1982). Johan was born in Scullomie, Sutherland, northern Scotland. Other names: Mackay, Macintosh. Nearly everyone in Sutherland is named Sutherland or Mackay! But if you have the word Scullomie in your family tree, I'd love to hear from you. 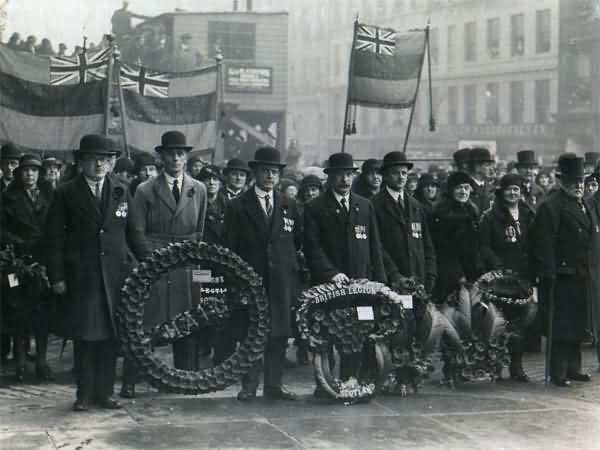 Mary's father, JOHN aka JACK LEWIS (1897-1949), was born in Glasgow, and lost both legs in WWI. John's father was Welsh, his mother was Irish. Other names: Mather, Banks, Porter. 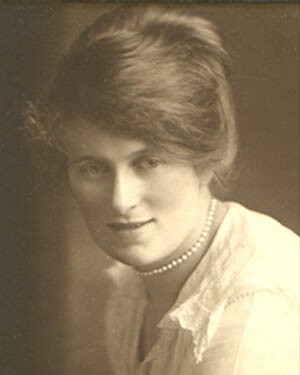 John's first wife, ELSPETH MITCHELL GRAY BEATSON (1894-1931) aka Alice, was born in Fife. There is a photo of Alice on my Jack Lewis page. Other names: Mitchell, Gray, Lawrie, Morton. Mary's mother, HANNAH ABIGAIL HOGGARTH (1909-1992), John's second wife. Hannah was born in North Yorkshire. This family tree has been well researched - see my cousin, Bryan Hoggarth's site. All the Hog(g)arths keep in touch at The Hogarth Family Site. Other names: Stephenson, Clubley. Mary's grandmother, CHARLOTTE ANNIE CLUBLEY (1882-1942), Charlotte Annie was born in Beverley, East Riding of Yorkshire. I know a little about this family - see attached page. Do you have a Clubley in your family tree? 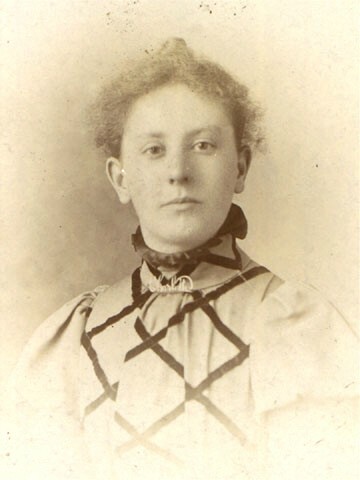 Mary's great-grandmother, MARY STEPHENSON (1850-1894), first wife of Allin Hoggarth. Mary Stephenson married at age 30. She died fourteen years later, leaving seven young children. More about Mary Stephenson on my cousin Bryan Hoggarth's site.